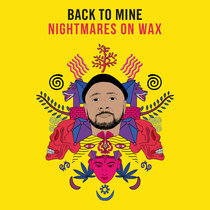 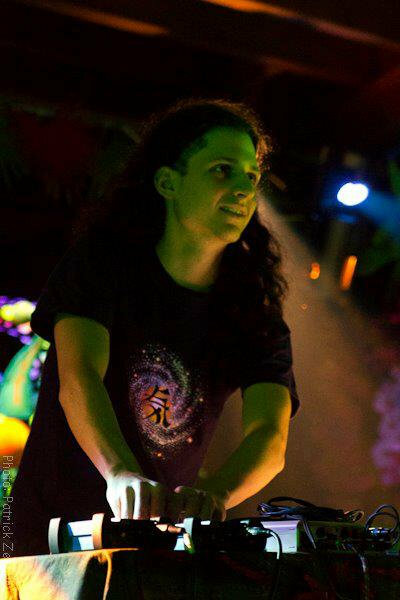 Sebastien Charasse the original mix is just the BEST TRACK of the year in 2013... 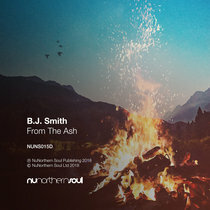 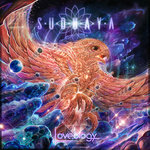 Favorite track: Original mix. 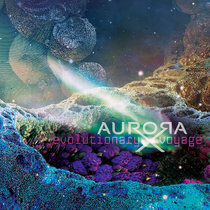 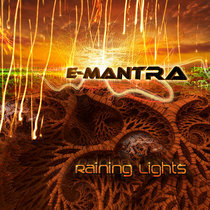 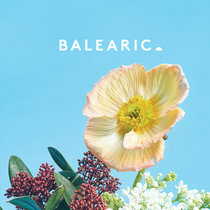 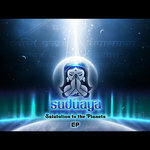 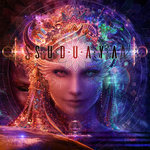 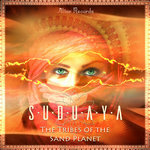 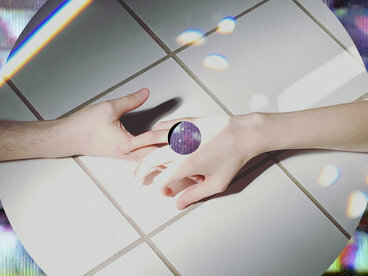 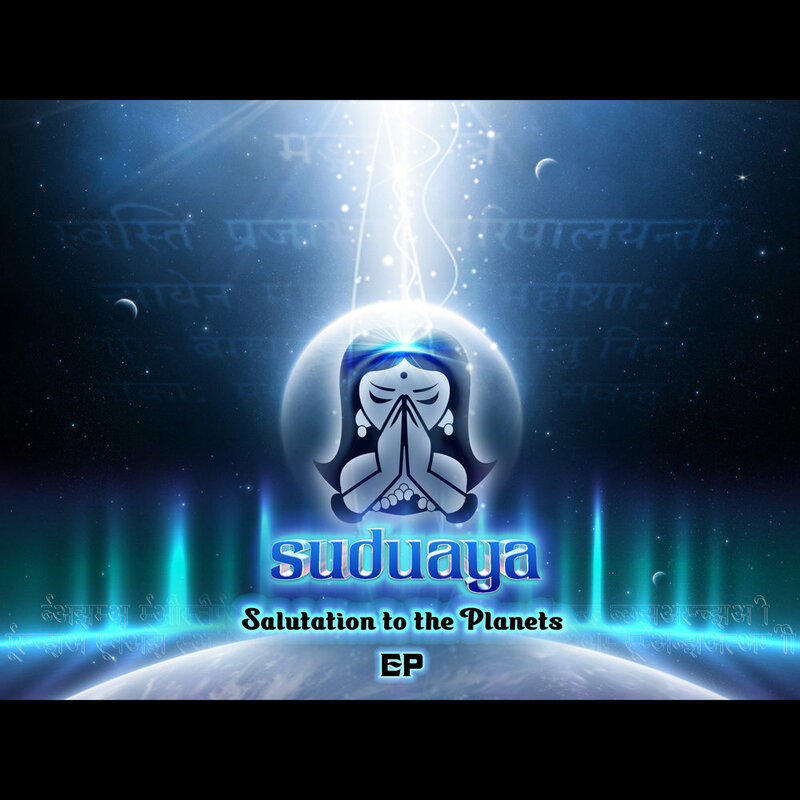 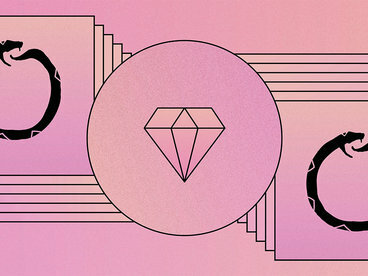 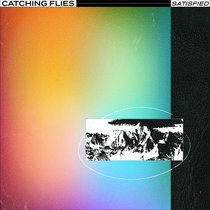 Suduaya has pulled in influential electronic artists/producers Cabeiri, Tentura, Sufi's Life, Green Beats, LandSwitcher, Ancient Core, Sephira and By The Rain to remix track ‘Salutation to the Planets’ taken from the 6Th Element compilation released in 2011 by Altar Records. 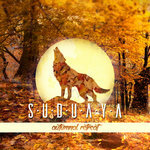 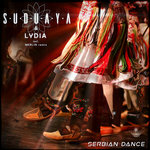 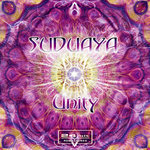 Original track W&P by Suduaya.